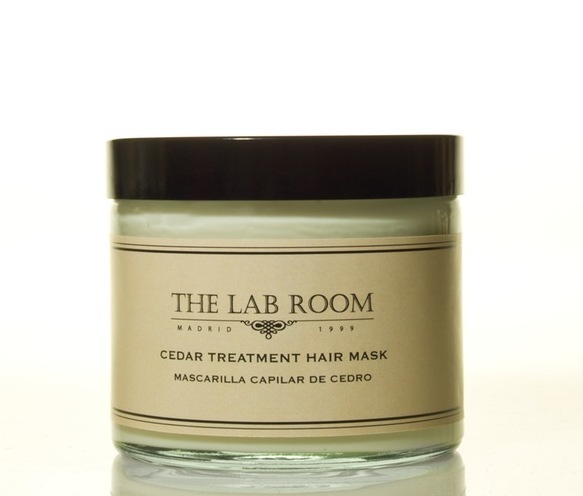 A hair mask that contains wheat germ, coconut, jojoba and avocado oils, a great source of vitamins. 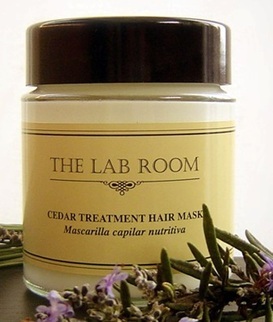 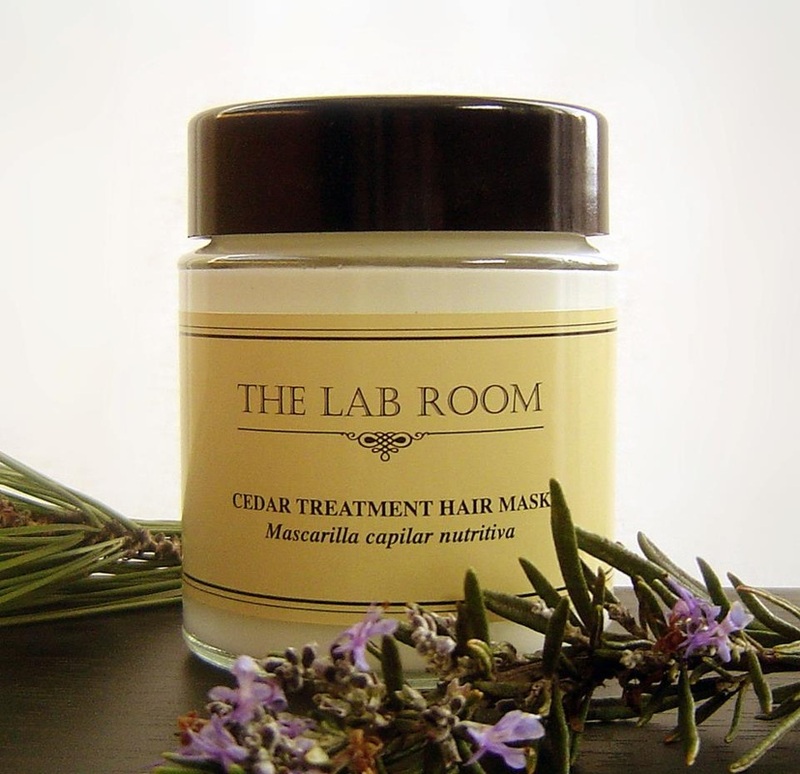 Thanks also to botanical extract of sage, neetle and horsetail that nourish, repair and invigorate hair structure. 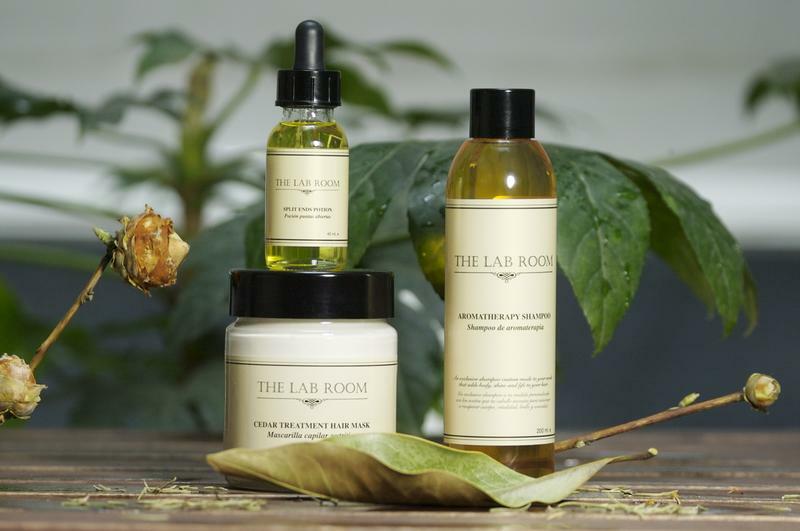 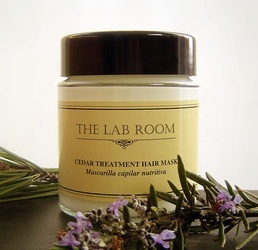 THE LAB ROOM, was founded by Mónica Ceño Elie-Joseph, in 1999. as a response both to her personal needs as to its cosmopolitan clientele. The notes of geranium, rose and citrus combined with woody aromas float on the composition of its products. Their sleek design makes them the perfect accessory for the it girl-boy, as well as the perfect gift.